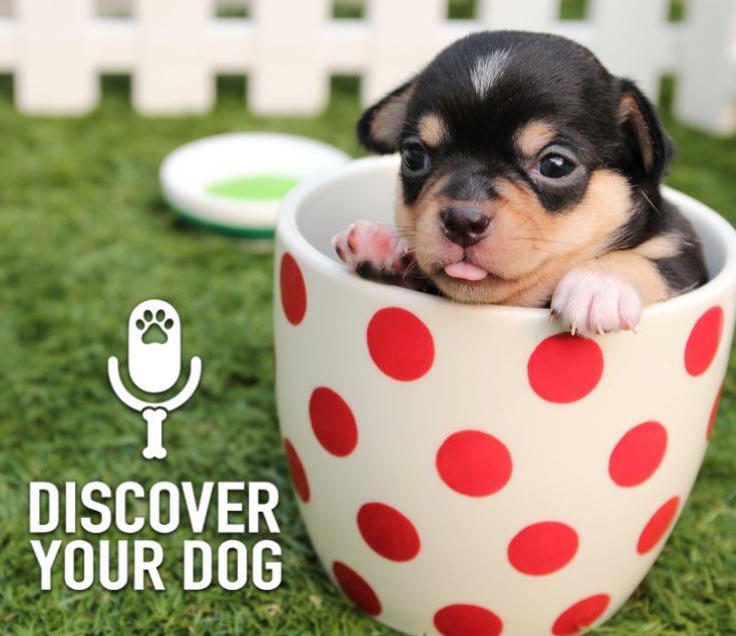 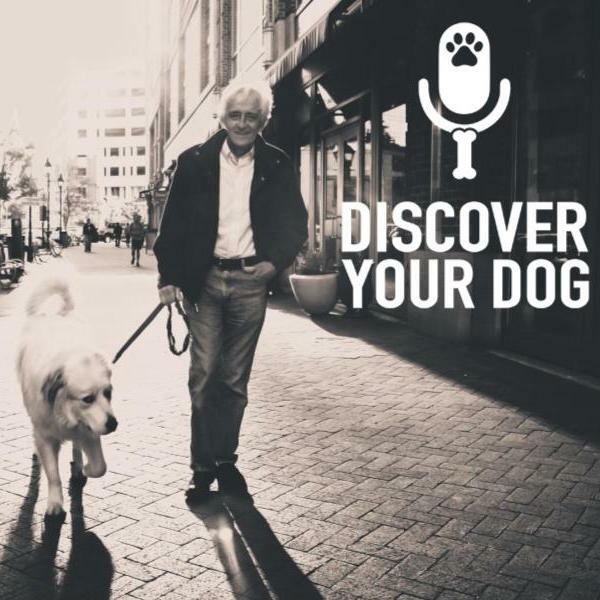 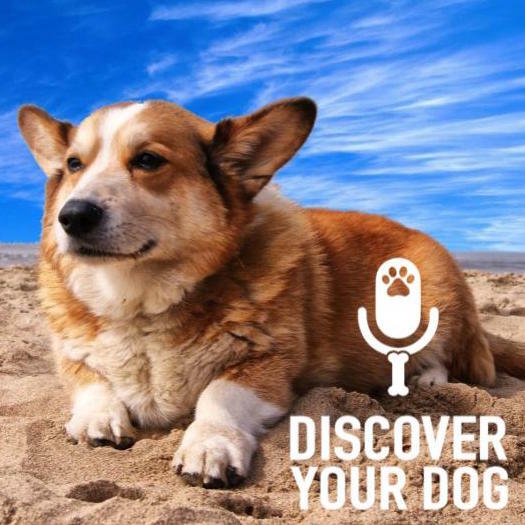 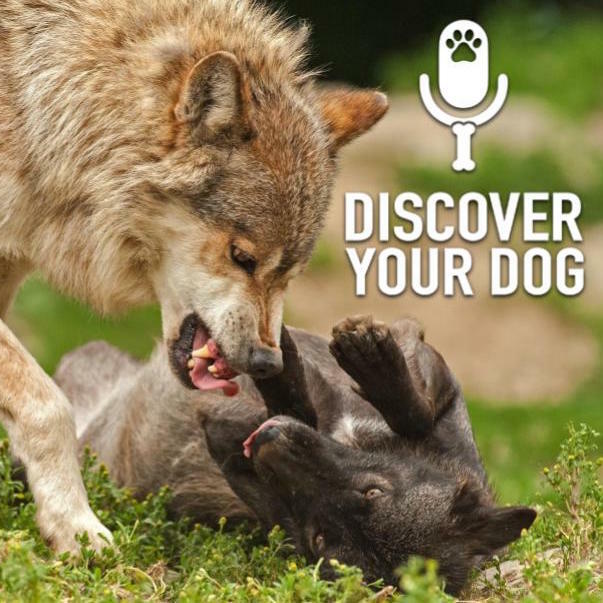 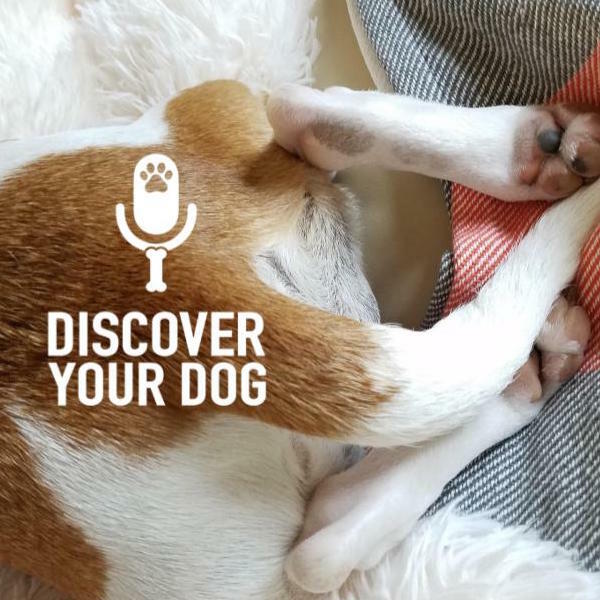 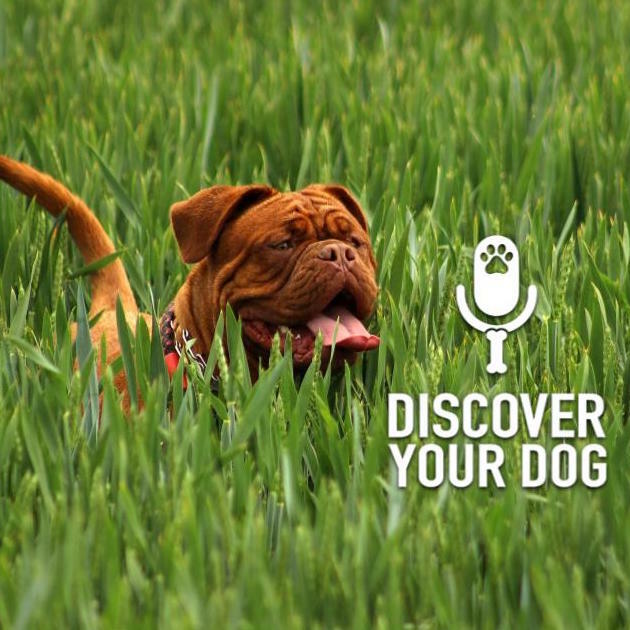 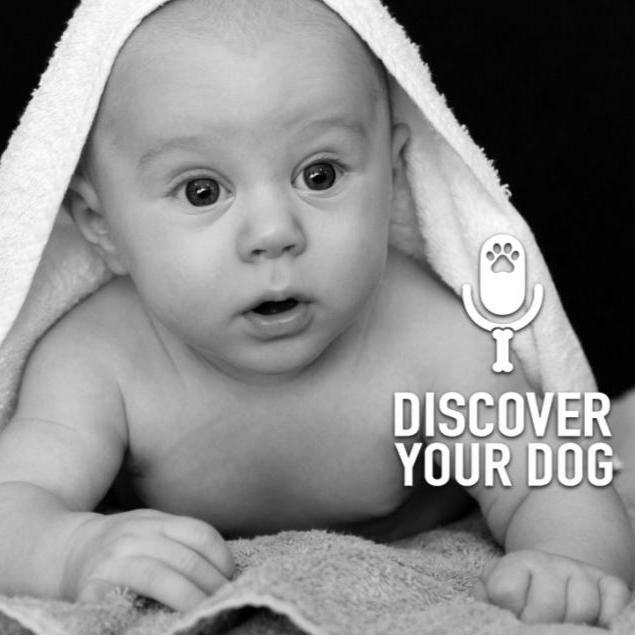 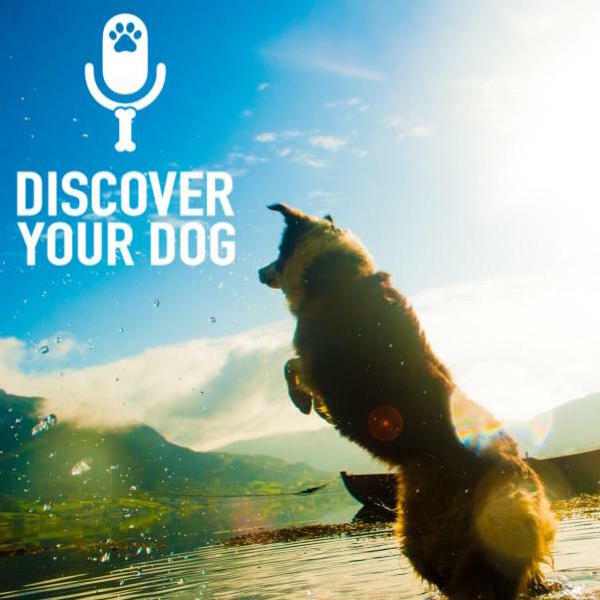 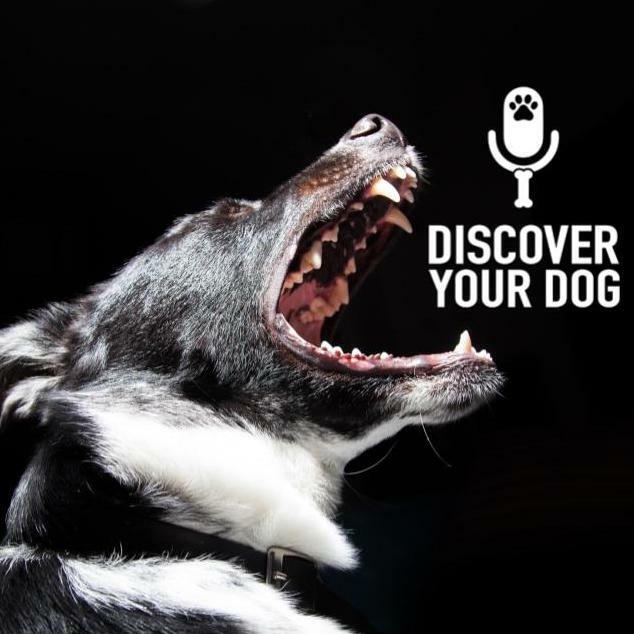 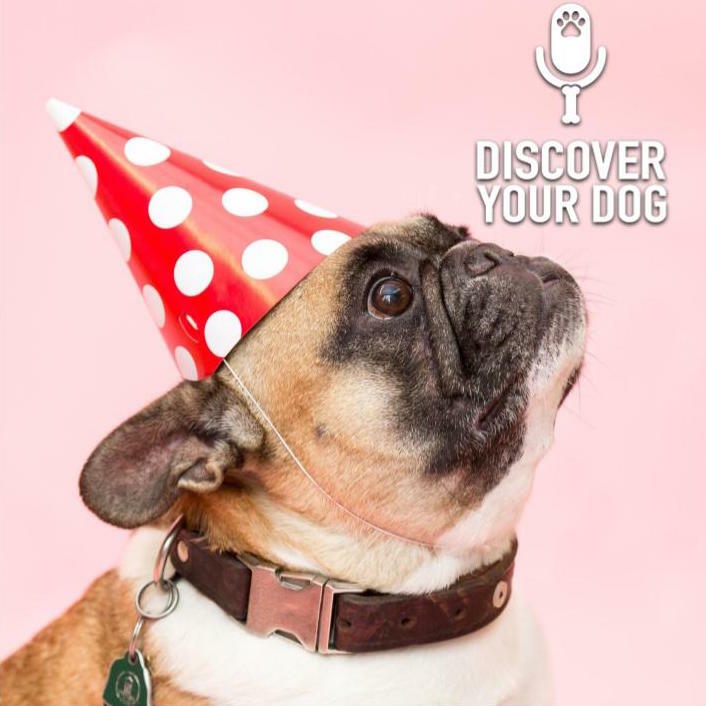 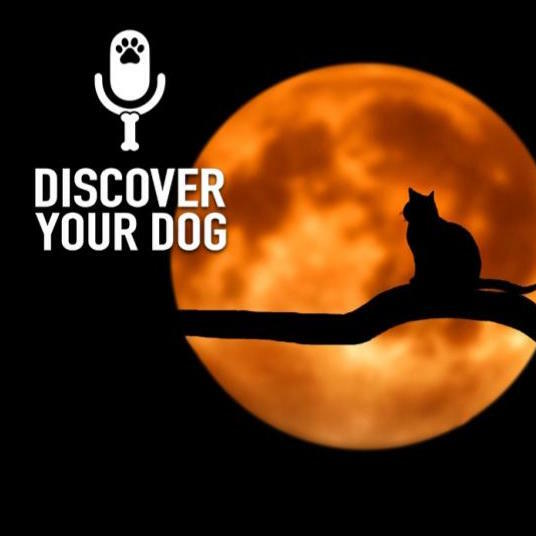 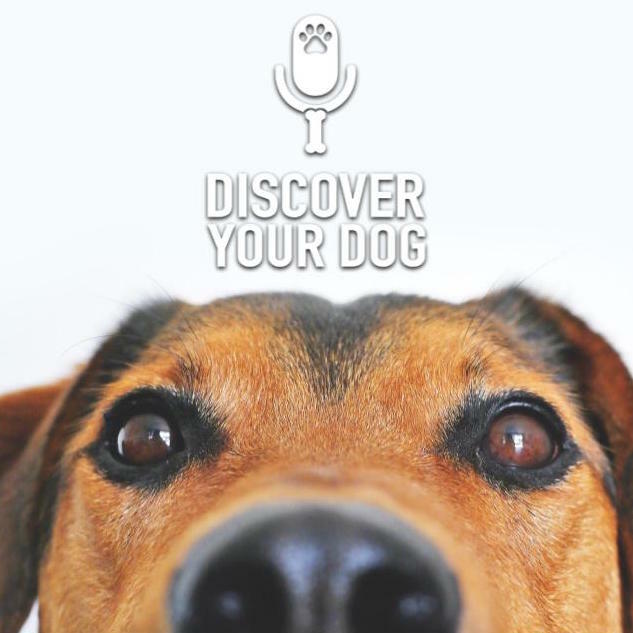 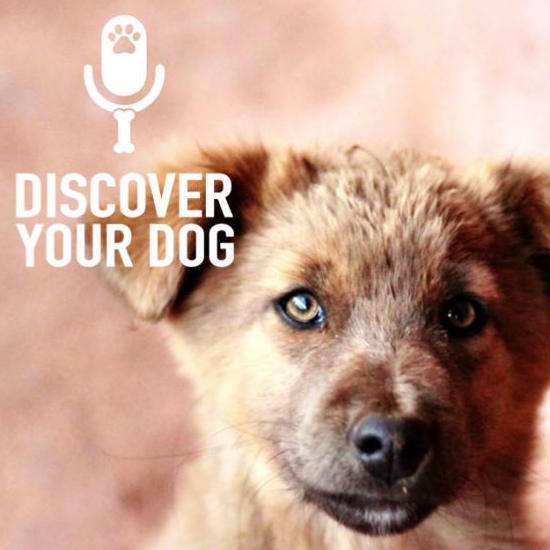 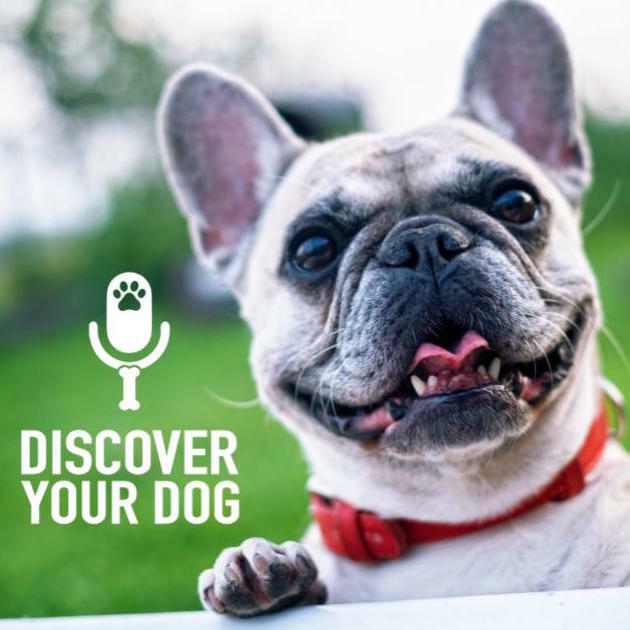 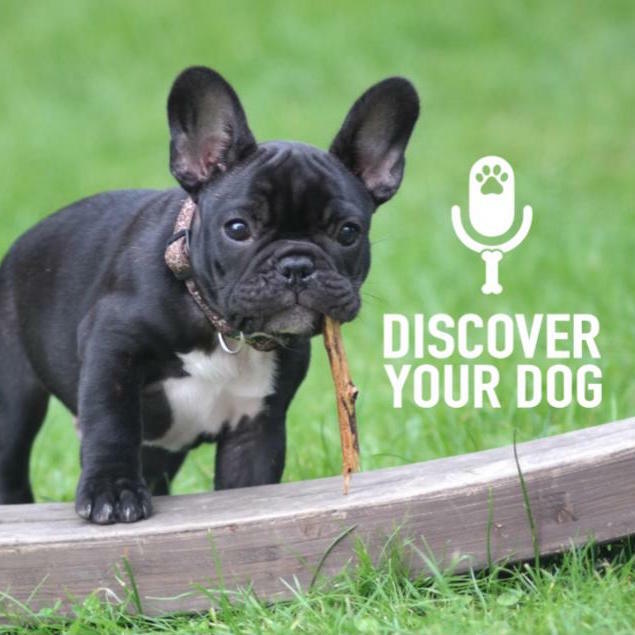 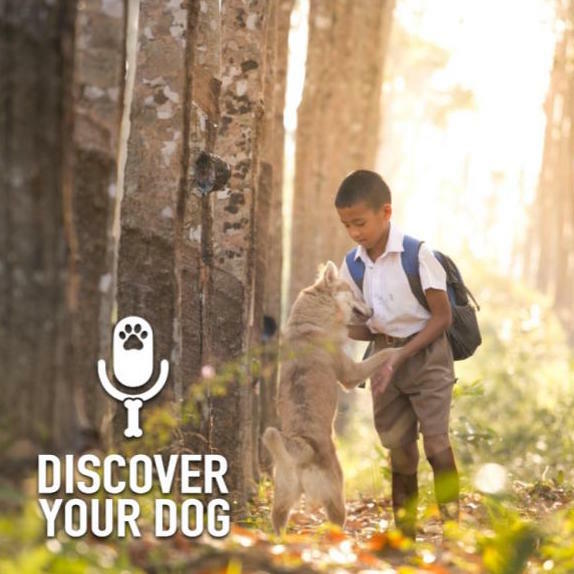 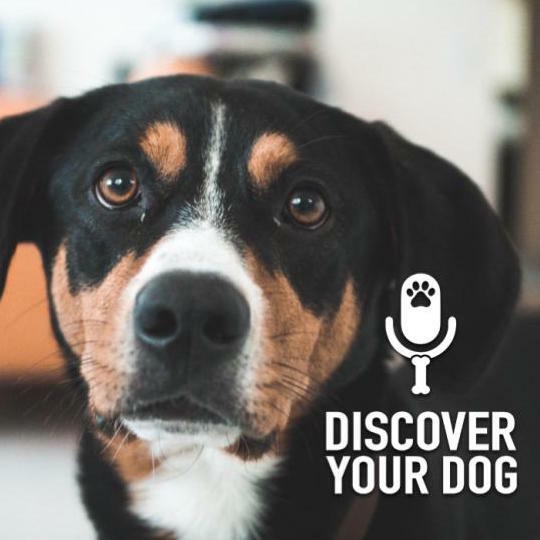 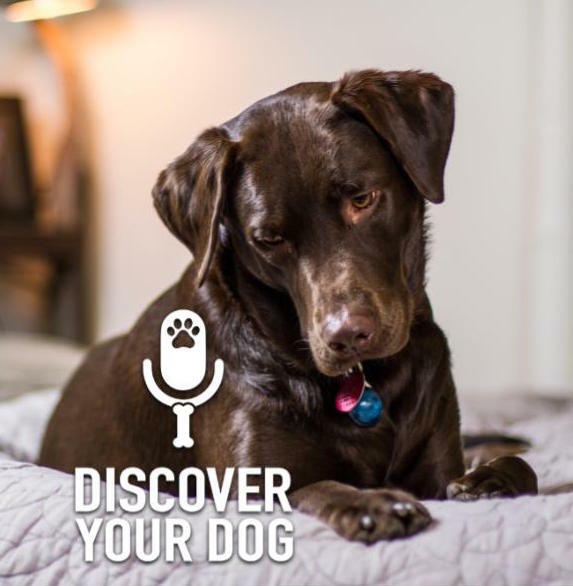 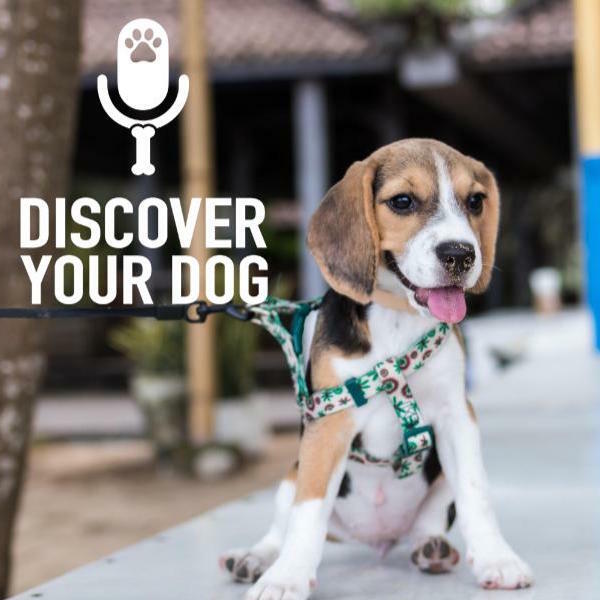 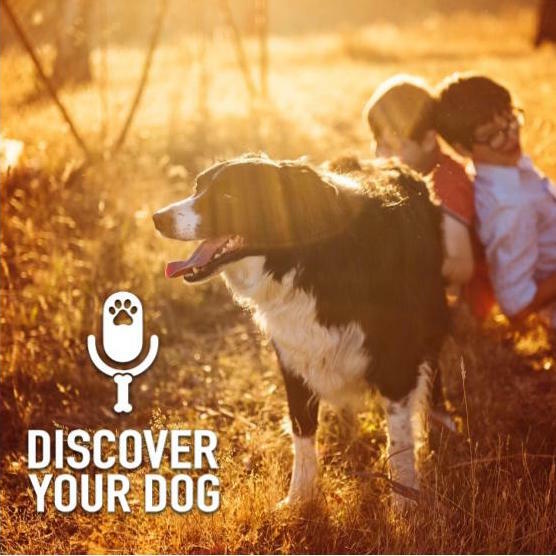 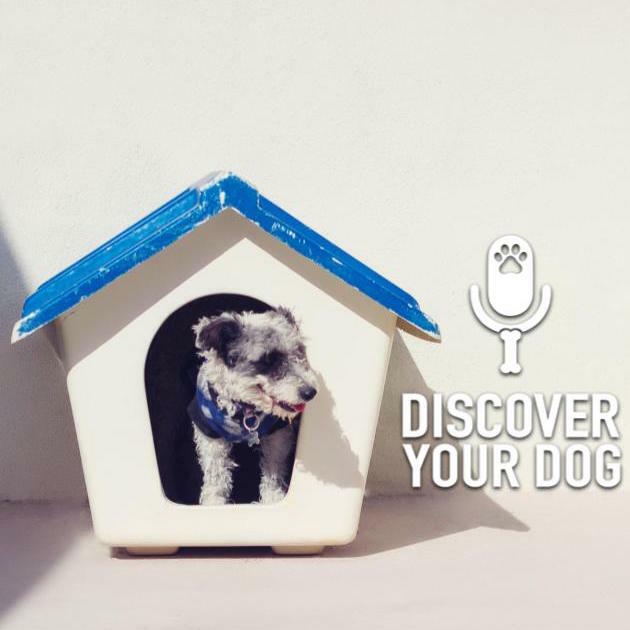 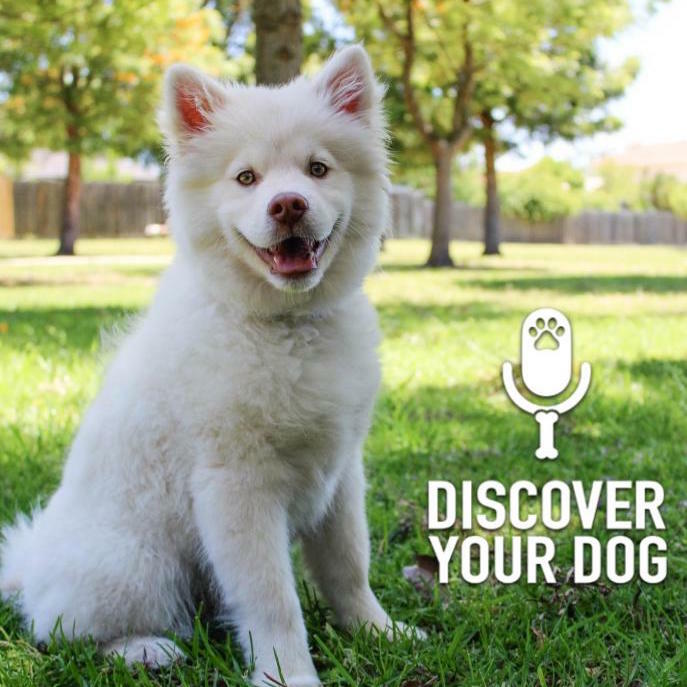 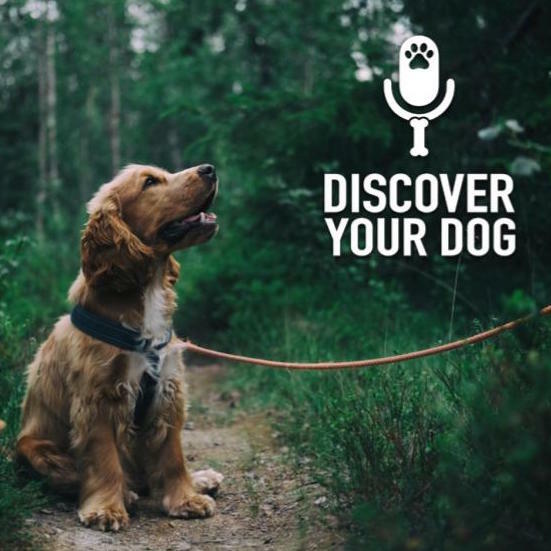 In Episode 163 of Discover Your Dog, Bennie interviews Bart from Pet Stop about keeping your dog contained within an underground fence system. 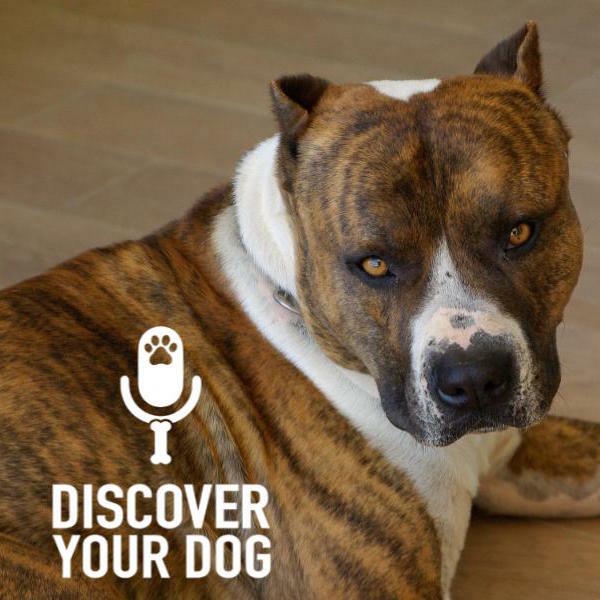 Do you have a fenced in yard for your dog? 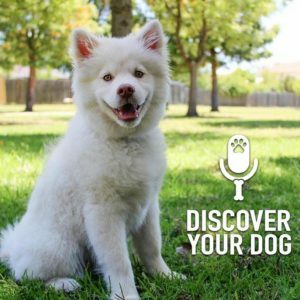 Having to deal with HOA’s or restrictions on the type of fence you can use? 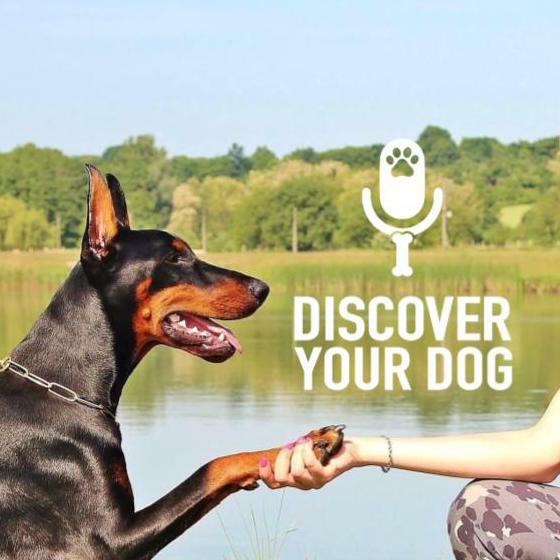 Wanting to find a happy medium between your homes aesthetics and safety for your dog? 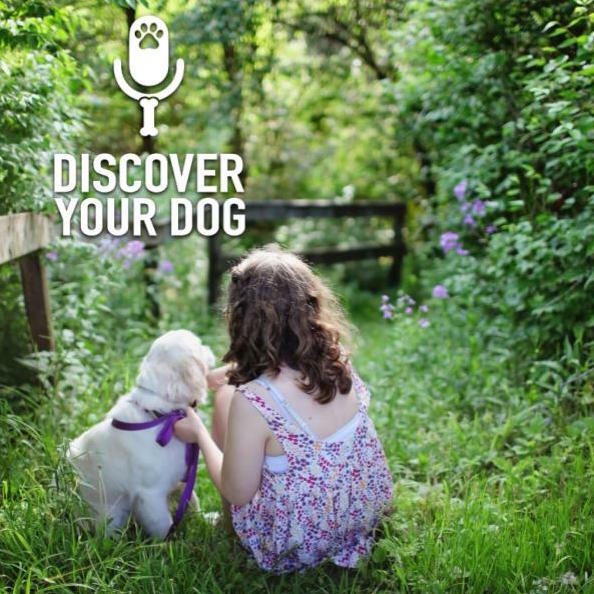 Ever thought of an underground fence? 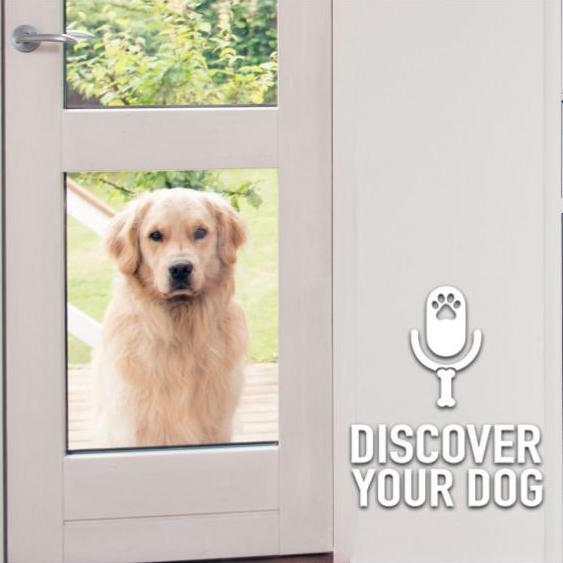 Are they able to break through the fence? 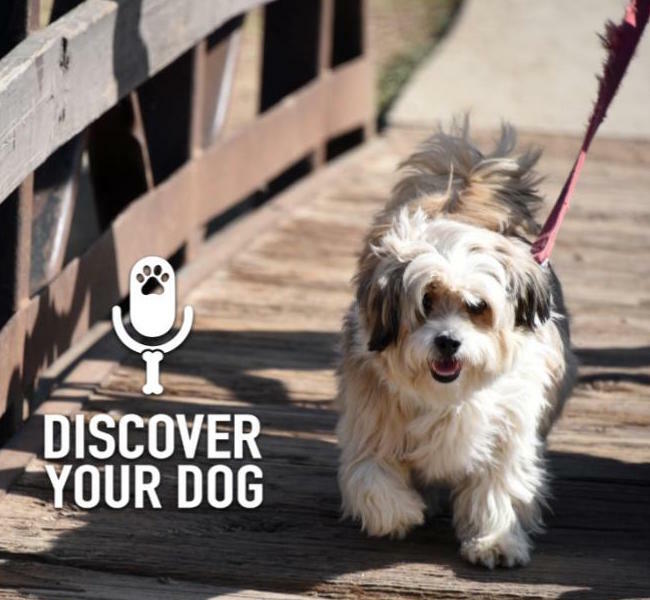 How do you train your dog to the fence?